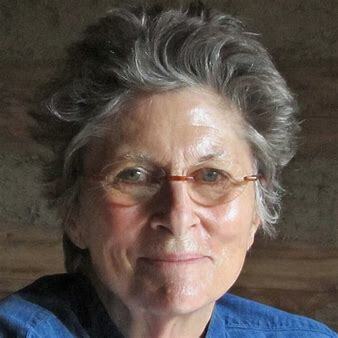 Joan Halifax is a Zen Buddhist teacher, anthropologist, ecologist, civil rights activist, hospice caregiver, and the author of several books on Buddhism and spirituality. She currently serves as abbot of Upaya Zen Center in Santa Fe, New Mexico. Halifax has received dharma transmission from both Bernard Glassman and Thich Nhat Hanh, and studied under Korean master Seung Sahn. In the 1970s she collaborated on LSD research projects with her ex-husband Stanislav Grof, in addition to other collaborative efforts with Joseph Campbell and Alan Lomax. As a socially engaged Buddhist, Halifax has done extensive work through her Project on Being with Dying. She is on the board of directors of the Mind and Life Institute, a non-profit organization exploring the relationship between science and Buddhism. Catholic Nun Sister Lucy Kurien, is the founder and director of Maher, a community and interfaith organization for abused and destitute women and children, headquartered in Pune, India. Sister Lucy Kurien, Sister Lucy Kurien is the founder and director of Maher, a community and interfaith organization for abused and destitute women and children, headquartered in Pune, India. Dekila Chungyalpa is the Director of the Loka Initiative, a new environmental education and outreach platform for faith leaders at the University of Wisconsin - Madison. Dekila was the recipient of the Yale McCluskey Award in 2014 for her innovative work with faith leaders around the world and continued as associate research scientist at the Yale School of Forestry & Environmental Studies until 2018. Prior to that, Dekila founded and ran Sacred Earth, an acclaimed faith-based conservation program at the World Wildlife Fund from 2009 to 2014 and worked for His Holiness the Karmapa to establish Khoryug, an eco-association over 50 monasteries and nunneries in the Himalayas carrying out environmental projects such as reforestation, climate mitigation, and freshwater conservation. More information on these different programs can be found at www.khoryug.info, www.centerhealthyminds.org/loka-initiative, www.worldwildlife.org/religion. Dekila is originally from Sikkim and the daughter of Ani Dechen Zangmo, Buddhist teacher and the first Sikkimese nun to complete Lo Sum Da Sum (Three Year Three Month Retreat). A Greener Calling: Preaching the Gospel of Green Read more: http://www.oprah.com/world/religious-leaders-who-are-eco-activists/all#ixzz5QO59hTgF, Dekila helps WWF develop partnerships with faith leaders and institutions in order to protect biodiversity, natural resources and environmental services. Jeong Kwang is a Zen Buddhist nun and chef of Korean cuisine. She lives in the Chunjinam Hermitage at the Baegyangsa temple in South Korea, where she cooks for fellow nuns and monks, as well as occasional visitors. Jeong Kwang does not own a restaurant and has no formal culinary training. Karma Lekshe Tsomo is a professor of Buddhist Studies at the University of San Diego, where she teaches World Religions, Buddhist Thought and Culture, Death and Dying, and other subjects. She holds a doctorate in Comparative Philosophy from the University of Hawai‘i at Mānoa. Her special interests are comparative religious ethics, Buddhist feminist philosophy, Buddhism and bioethics, religion and politics, women in Buddhism, and Buddhist social theory. Ouyporn is the founder of the International Woman’s Partnership for Peace and Justice in Thailand. 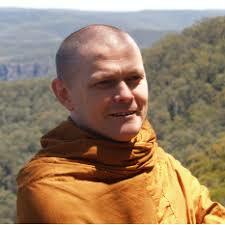 Bhante Sujato is an Australian Buddhist monk who ordained in 1994 in Thailand. He was instrumental in supporting the revival of the bhikkhuni order in the Forest Tradition. He has written several books, and 2016/2017 he translated the entire text of the four Pali nikāyas into English. He is the leader of SuttaCentral, which gathers together early Buddhist suttas in both original languages and translations in 40 modern languages. He currently lives in “The Monastery at the End of the World” in Harris Park near Parramatta, and teaches in the Sydney region and internationally. Paula Arai is author of Women Living Zen: Japanese Buddhist Nuns, Bringing Zen Home: The Healing Heart of Japanese Buddhist Women’s Rituals, and the forthcoming Painting Enlightenment: Healing Visions of the Heart Sutra––The Buddhist Art of Iwasaki Tsuneo. She received her Ph.D. in Buddhist Studies from Harvard University and did Zen training at the Aichi Senmon Nisōdō nunnery in Nagoya, Japan. 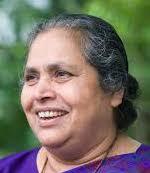 She holds the Urmila Gopal Singhal Professorship in Religions of India at Louisiana State University. In 1975, she attended a meditation course given by Lama Yeshe and Kyabje Lama Zopa Rinpoche, and subsequently went to Kopan, their Monastery in Nepal, to continue to study and practice Buddha’s teachings. 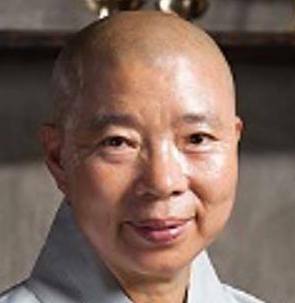 In 1977, she received sramanerika (novice) ordination from Kyabje Ling Rinpoche, and in 1986 she received bhikshuni (full) ordination in Taiwan. Ven. Chodron travels worldwide to teach the Dharma: North America, Europe, Latin America, Israel, Singapore, Malaysia, Indonesia, India, and former communist countries. 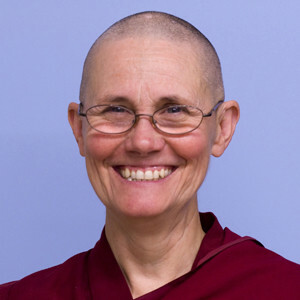 Seeing the importance and necessity of a monastery for Westerners training in the Tibetan Buddhist tradition, she founded Sravasti Abbey, a Buddhist monastic community north of Spokane, WA and is the abbess there. It is the only Tibetan Buddhist training monastery for Western monks and nuns in America. Professor Suzanne Franzway, is emeritus professor of sociology and gender studies at the University of South Australia, and President of Sakyadhita Australia. 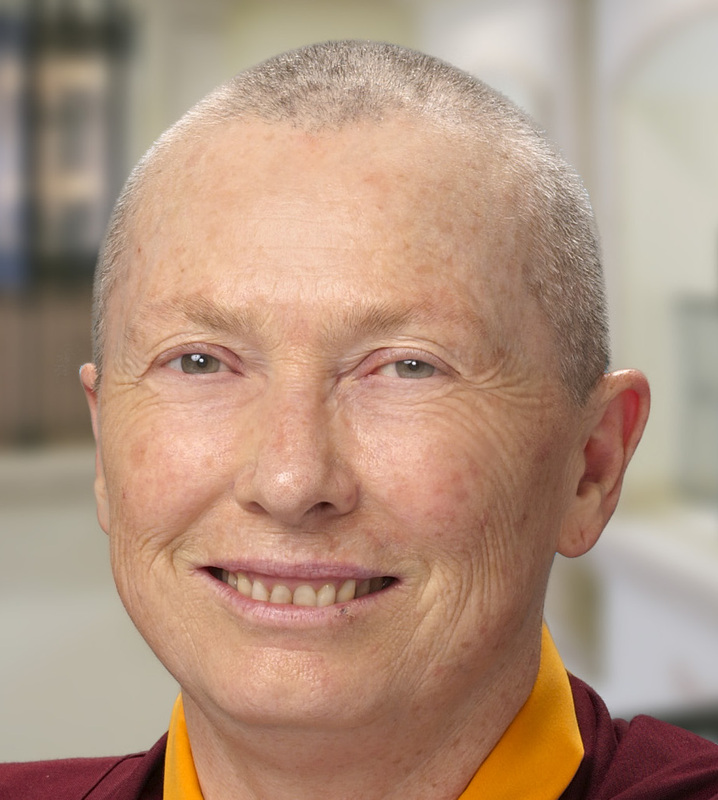 Suzanne began her formal connections to Buddhism at Buddha House in Adelaide linked to the Foundation for the Preservation of the Mahayana Tradition (FPMT). More recently she follows the path of secular dharma shaped by teachers such as Christina Feldman and Steven Batchelor, as well as the Insight Meditation Society, sits with the Ashtree Sangha and a lay meditation group and studies the suttas with a small local group. She is interested and concerned about gender issues in Buddhist organisations and contemporary practice. Ven. Chi Kwang Sunim, a Buddhist nun of 40 years who lived in South Korean mountain monasteries for 20. There she cultivated Buddhist studies and Seon meditative practice under many masters. Her Bhikhuni teacher is the most venerated Bhikkhuni Ven. Myongseong Sunim, the principle of Unmun Sa Temple. Whilst supporting several Buddhist organisations in Victoria and teaching broadly, she's known for instigated Kinglake community recovery programs, post bushfires. Sunim lives a broad, well integrated life and returns frequently to Korea, where she visits teachers, retreats and offers teachings to young Nuns. 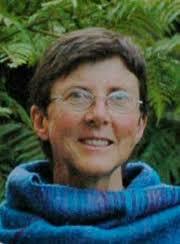 Dr Diana Cousens is a Tibetologist and past representative of HH Sakya Trizin in Melbourne. For ten years she was the Director of the Melbourne Sakya Centre. She is an Honorary Fellow of the Australian Catholic University and is the Secretary of the Buddhist Council of Victoria. She has a PhD in Himalayan Studies and is also active in engaged Buddhism. Her recent focus has been the plight of refugees held by Australia in offshore detention centres. She was the first President of Sakyadhita Australia. Anna Markey was introduced to Buddhist practice in India in 1983. She took teachings from a variety of Tibetan teachers and attended retreats with insight teacher, Christopher Titmuss, the same year. She has been studying the Buddhadharma and practising insight meditation ever since. Anna also practised with a Zen group in the tradition of Thich Nhat Hanh, in the Burmese Mahasi method of practice with Patrick Kearney and has studied and practised the Recollective Awareness approach with Jason Siff. Anna runs annual retreats as well as several dharma groups in the Adelaide region. She is interested in the early teachings of the Buddha and exploring the ways experience based meditation can be used to clarify, enrich and refine our inner and outer life. 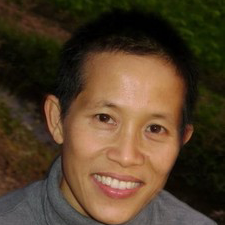 Venerable Miao You is one of the resident teachers at Nan Tien Temple, Wollongong, NSW, Australia. 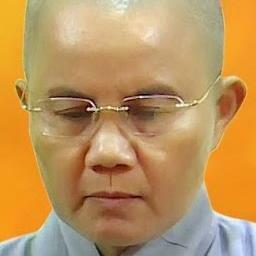 She is a disciple of the world renowned Dharma Master, the very Venerable Master Hsing Yun. Venerable Miao You has resided in Nan Tien Temple for the past seven years after spending two years in Fo Guang Shan, Taiwan where she received her training from the Meditation College. Besides being an experienced teacher in Mahayana Buddhism, she also holds a Bachelor of Education degree from the Macquarie University. Gihani De Silva is a PhD student at the Department of Religion in the University of Otago, New Zealand. She is a faculty member (Senior Lecturer in Sociology) from the Sabaragamuwa University of Sri Lanka. She has been studying on Buddhist nuns in Sri Lanka for the last ten years, and her current ethnographic research involves examining lived lives of different Buddhist nuns groups in Sri Lanka. She has obtained scholarship training from Kulturestudier Religion and Power program in India (2015) sponsored by Oslo and Arkeshus University College of Applied Sciences in Norway and Sangat: A feminist network, in Nepal (2016). Lama Dvora holds graduate degrees in Mathematics and Computer Science, and is a mother of three. 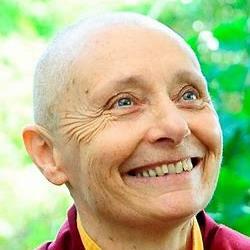 Having studied extensively in the Tibetan tradition, she then completed a 3-year retreat. She has translated into Hebrew more than 10,000 pages of Dharma. Her translations are cherished for their accuracy and exceptional beauty and lay a foundation for the nascent Buddhist terminology in Hebrew. These treasures and their real-life applications have been freely shared with thousands in Israel. 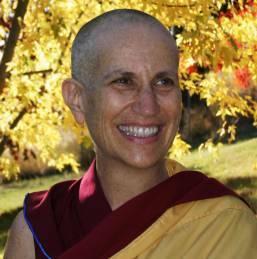 She is currently teaching in a large dharma center that she founded in Israel, and works to establish a long-term Retreat and International Peace Center in the Middle East. Larissa is a PhD student with the Department for the Study of Religion at the Toronto University in Canada, whose research engages questions of authenticity, reclaimed history, and discourses of women’s agency in a contemporary Tantric Buddhist lineage based in West Bengal. 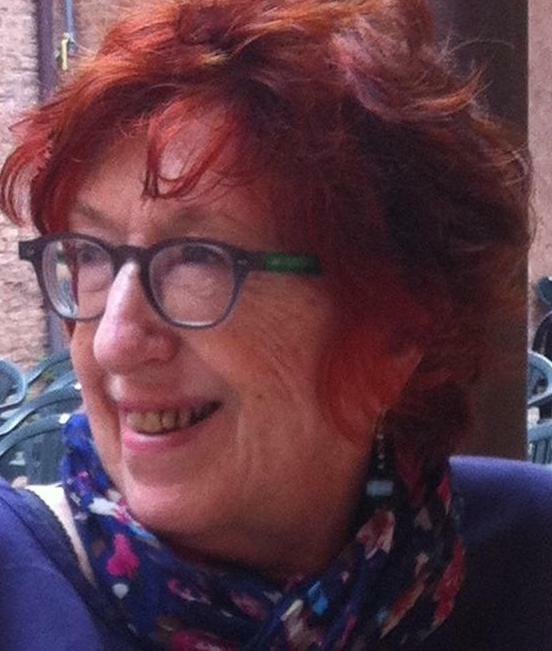 Her project is an ethnography of translation interested chiefly in the interpretation of medieval Sanskrit Buddhist texts for contemporary transnational audiences. 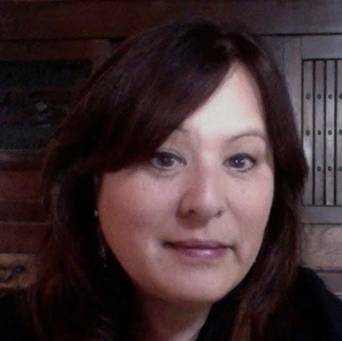 Dr. Liz Wilson is Professor of Comparative Religion at Miami University of Ohio (US). She earned her doctorate at the University of Chicago Divinity School, specializing in pre-modern Indian Buddhism, especially Gupta-era narrative literatures. 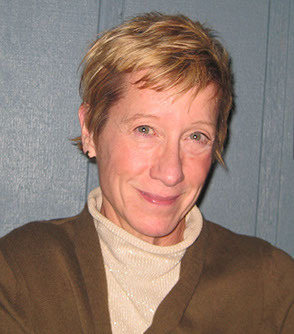 Her primary analytical lenses are gender, sexuality, gerontology, and family-formation. Wilson has done research in India, Nepal, Malaysia, Singapore, China, Kyrgyzstan, Uzbekistan, and Turkey. She is author of Charming Cadavers: Horrific Figurations of the Feminine in Indian Buddhist Hagiographic Literature (University of Chicago Press, 1996). Wilson has edited two collections of essays: The Living and the Dead: Social Dimensions of Death in South Asian Religion (SUNY Press, 2003) and Family in Buddhism: Buddhist Vows and Family Ties (SUNY Press, 2013). Next year Routledge will release a textbook that Wilson co-authored with Dr. Melissa Wilcox and Dr. Nina Hoel: Religion, The Body, and Sexuality. 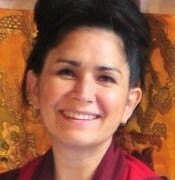 Sarah Harding is a qualified lama and teacher in the Shangpa Kagyu tradition of Tibetan Buddhism. Since 1972, she has been a student and translator of Kalu Rinpoche (1905-1989). Harding completed the first traditional Kagyu three-year three-month retreat three day for westerners under the guidance of Kalu Rinpoche in 1980. Others who participated in that retreat include Richard Barron, Ken McLeod, Ngawang Zangpo (Hugh Leslie Thompson), Ingrid Loken McLeod and Lama Surya Das (Jeffery Miller). Harding works as a teacher, oral interpreter and translator. 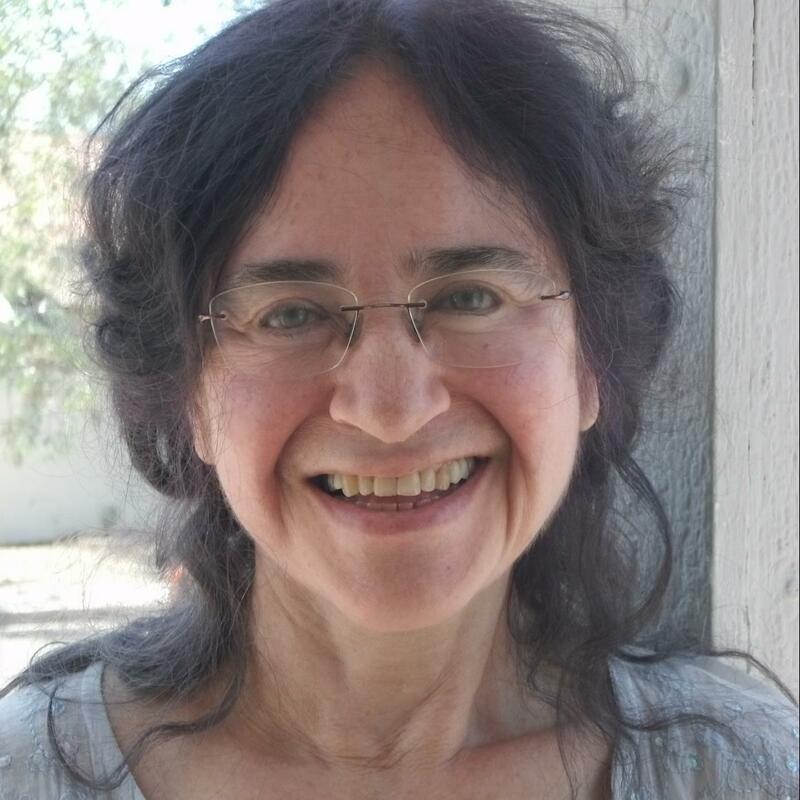 She has been an instructor in the Religious Studies Department of Naropa University since 1992 and lives in Boulder, Colorado with her two children. 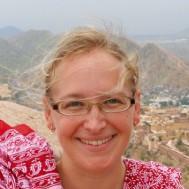 She is currently working on translations of Tibetan Buddhist texts as a fellow of the Tsadra Foundation. Harding has published a book about the 11th Century female teacher Niguma whose teachings are at the core of the Shangpa Kagyu Vajrayana Buddhist lineage. 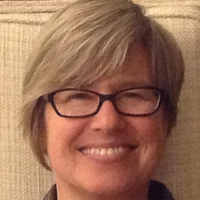 Carol L. Winkelmann, Ph.D., is a professor at Xavier University in Cincinnati, Ohio, where she teaches linguistics and gender & diversity studies courses She belongs to the Karma Kagyu lineage of Tibetan Buddhism. She’s interested in Tibetan nuns in India and the development of Buddhist women’s leadership. Ven. 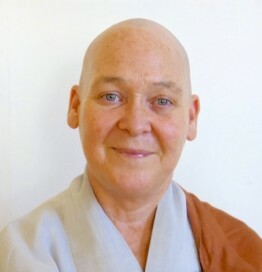 Thubten Chonyi began attending classes with Venerable Thubten Chodron, at Dharma Friendship Foundation in Seattle in 1996. After completing a three-month Vajrasattva retreat in 1998, she made a strong commitment to study and practice the Dharma as a lay student. Jacqueline Kramer has been a practicing Buddhist for the past forty years. 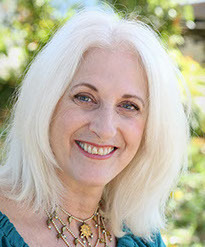 A spiritual counselor and art teacher, she is an author and performs one-woman shows in the San Francisco Bay Area. 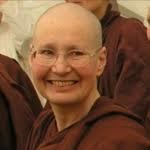 Ajahn Candasiri is Scottish by birth and, like Ajahn Sundara, was one of the first nuns to be ordained by Ajahn Sumedho at Chithurst Monastery. Having been raised as a Christian, she continues to appreciate contact with contemplative Christians and with those of other faiths. Recognizing the immense benefit, both for herself and others, that can come about through a life of renunciation, she has actively participated in the evolution of the training and in providing opportunities for women to experience this form of practice. For most of her monastic life she has been resident at either Cittaviveka or Amaravati Monasteries. Darini Rajasingham-Senanayake is a cultural anthropologist with research expertise in international political economy, peace, and development studies in South and South East Asia. 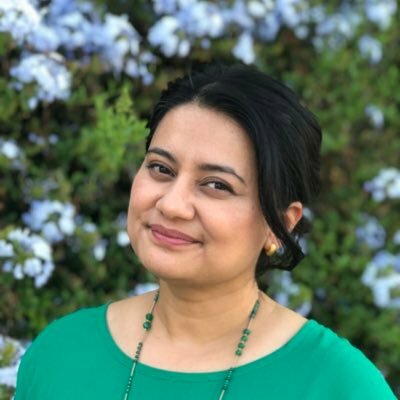 Her research spans issues in gender and women’s empowerment, migration and multiculturalism, ethno-religious identity politics, new and old Diasporas and global religion, particularly, transnational Theravada Buddhist networks in the Asia-Pacific region. 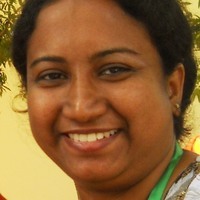 Darini was a Senior Lecturer at the Open University of Sri Lanka. Her Bachelor’s degree is from Brandeis University and MA and Ph.D are from Princeton University. 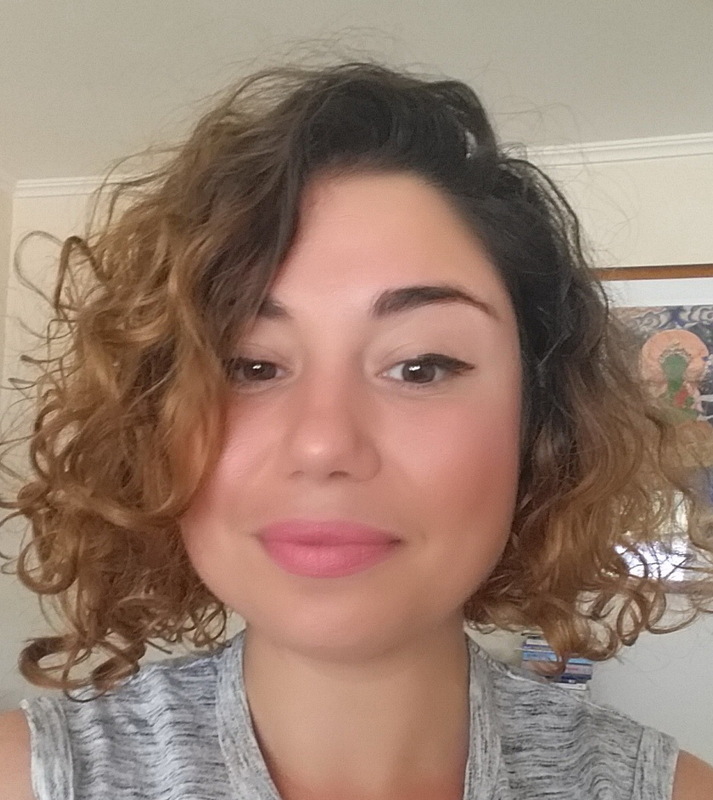 Dr Nadine Levy is a feminist researcher whose work investigates the texture, complexity and emotional aspects of women's lived experiences across a range of contemporary social sites, including spiritual community, health, and the legal profession. Her current research examines gender, belonging and friendship and considers the ways women make sense of their place within late modern society. Nadine's expertise is cross-disciplinary and she has taught extensively in sociology, criminology, gender studies and law. 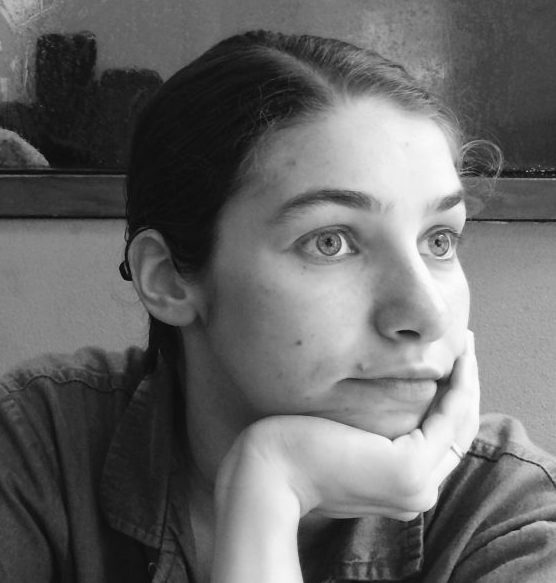 Brianna's research interests include the areas of convergence between Buddhist contemplative practice and cognitive science. Current projects involve examining the impact of mindfulness on self-construal and social cognition as well as investigating the effects of meditation on the default mode network and self-referential processing. 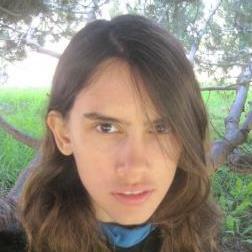 Darcie Price-Wallace is a doctoral student in the Department of Religious Studies. 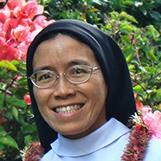 She studies different forms of female monasticism and renunciation in contemporary South Asia. Her research examines the relationship between communities of such women and the social environments in which those communities exist, and the way in which these communities are influenced by and accept or reject the nexus of cultural traditions of which they are a part. She promotes awareness of Buddhist religious diversity as a useful framework for fostering self-examination and becoming open to new perspectives on one’s world.